Jakarta. 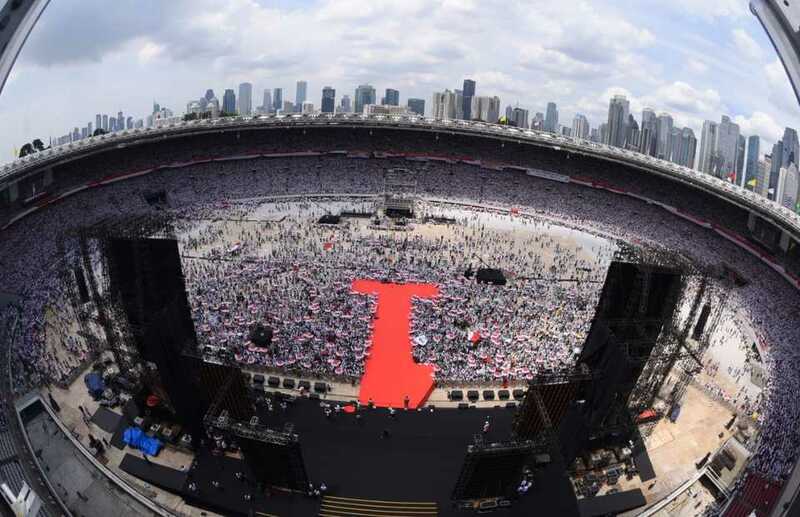 Incumbent President Joko "Jokowi" Widodo and his running mate Ma'ruf Amin made a spectacular show of force at Gelora Bung Karno Stadium in Central Jakarta on Saturday, during their last public rally ahead of the upcoming presidential and legislative elections. 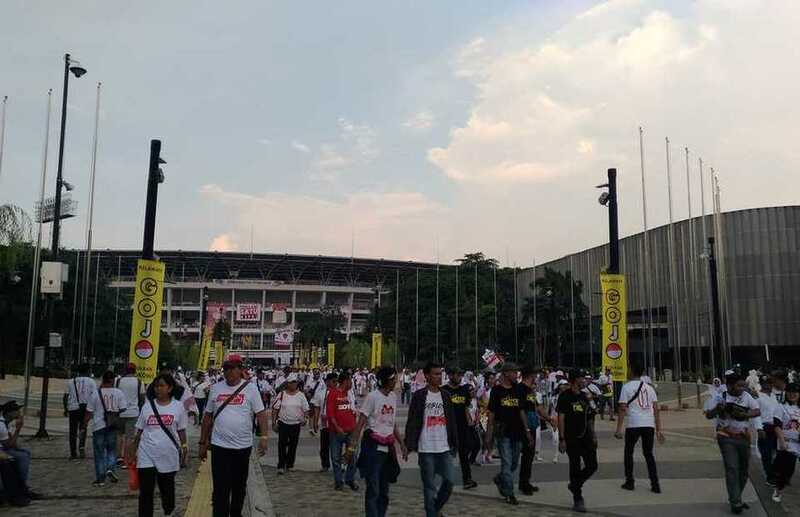 Thousands of supporters dressed in white marched from the National Monument (Monas) in Central Jakarta to the sports complex to join celebrities, musicians and prominent politicians participating in the massive event themed "White in Unity." 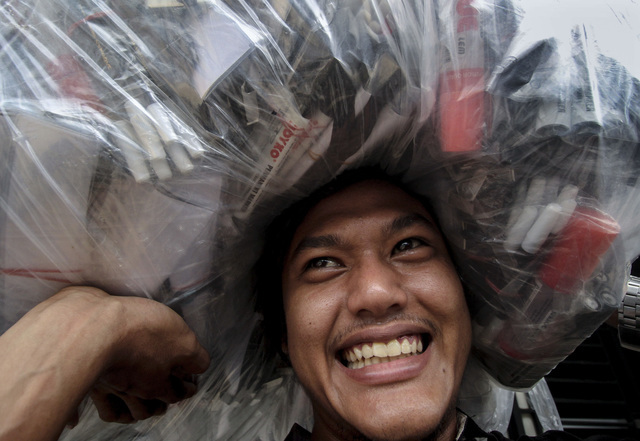 About 40,000 members of the police and military were deployed to secure Monas and Jalan Thamrin and Jalan Sudirman – the main streets leading to the stadium. Nearly four times more members of the security force were deployed than during last week's rally by presidential rival Prabowo Subianto and his running mate Sandiaga Uno. Hasto Kristiyanto, secretary general of the Jokowi-Ma'ruf campaign team, said on Thursday that anyone would be welcome to join the rally, unlike the event held by Prabowo-Sandiaga. 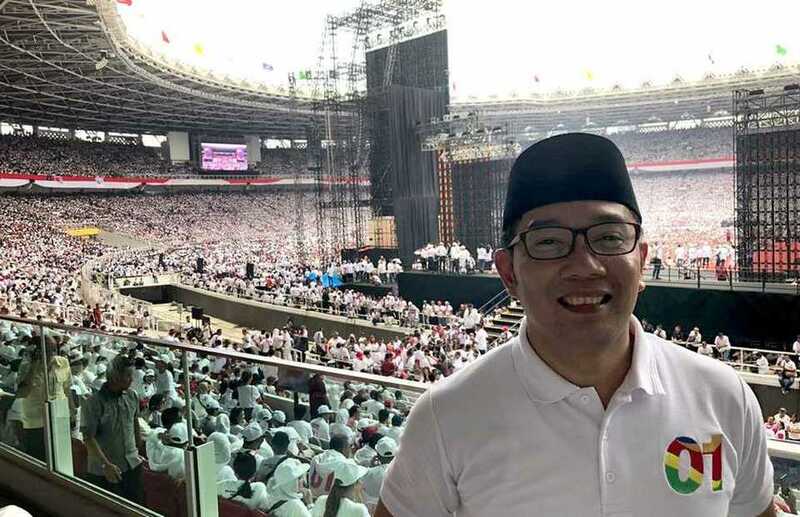 He said Jokowi's rally was exactly the kind of event former President Susilo Bambang Yudhoyono had in mind when he criticized Prabowo for his mass gathering, which excluded certain groups. 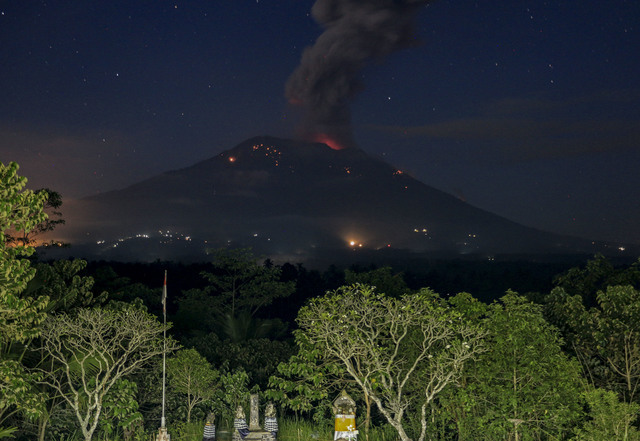 Yudhoyono is the co-founder and chairman of the Democratic Party, which supports Prabowo's presidential bid. 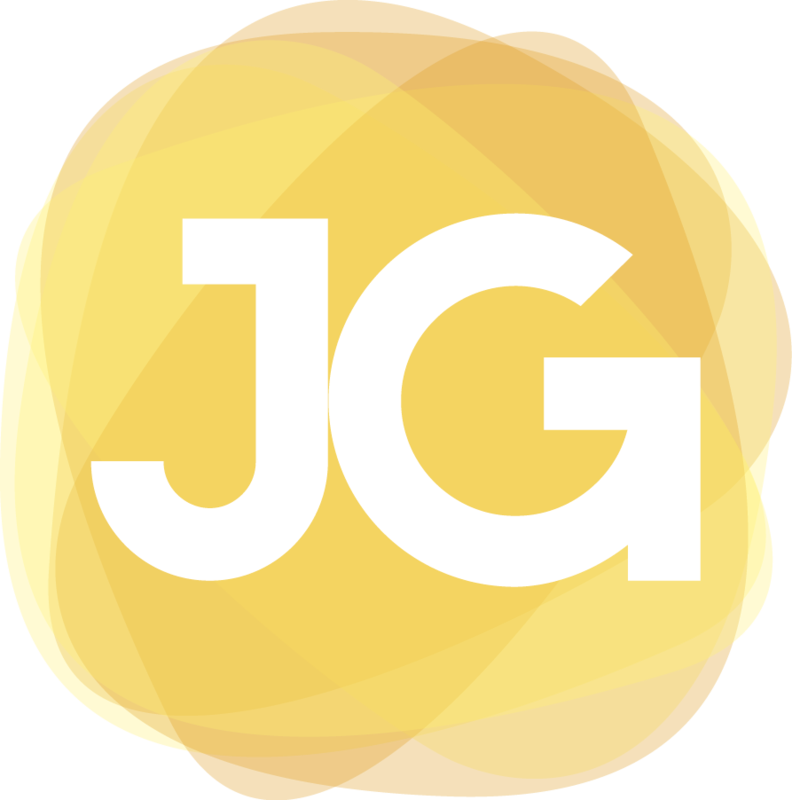 "We wanted the kind of campaign SBY had in mind – an inclusive campaign, not restricted to certain groups – showing Indonesia's true colors," Hasto said, referring to the former president by his initials. 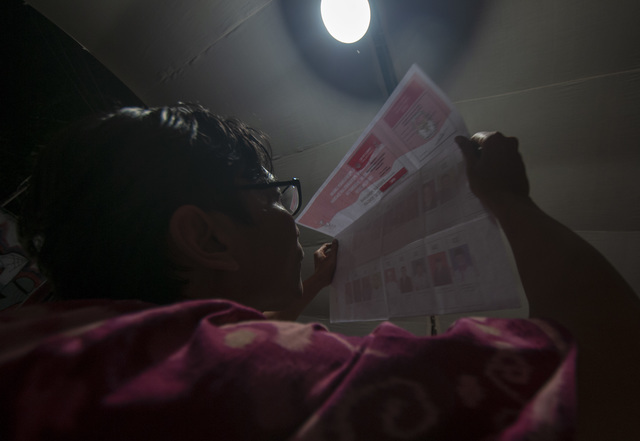 "Everyone could come without registering," said the politician, who also serves as secretary general of the ruling Indonesian Democratic Party of Struggle (PDI-P), the main party endorsing Jokowi. He added that people of all social, ethnic and religious backgrounds were welcome to attend. The rally started at 12 p.m. with a parade of modified vehicles featuring different cultural themes of the country's 34 provinces. 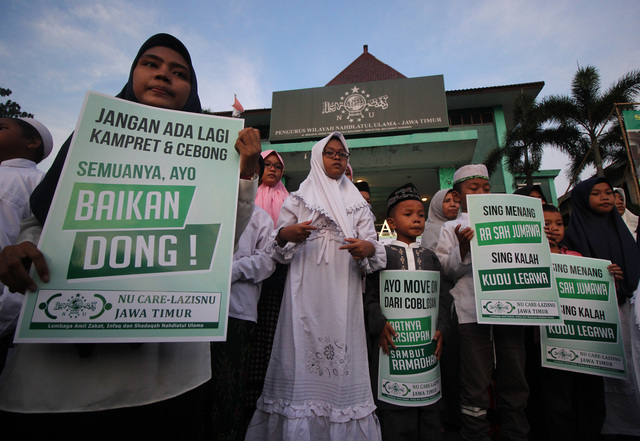 Supporters of Jokowi and Ma'ruf were seen waiting at the venue since dawn. "In line with the wish of our presidential candidate, Jokowi, this is a party to celebrate democracy; it must be cheerful... We want to show our cultural diversity," Erick Thohir, who heads the incumbent's national campaign team, said on Friday, referring to cultural and artistic performances involving 1,000 dancers. Reog Ponorogo, a traditional dance from Ponorogo, East Java, was performed in the stadium's eastern parking area, which was also filled with stalls selling campaign merchandise. 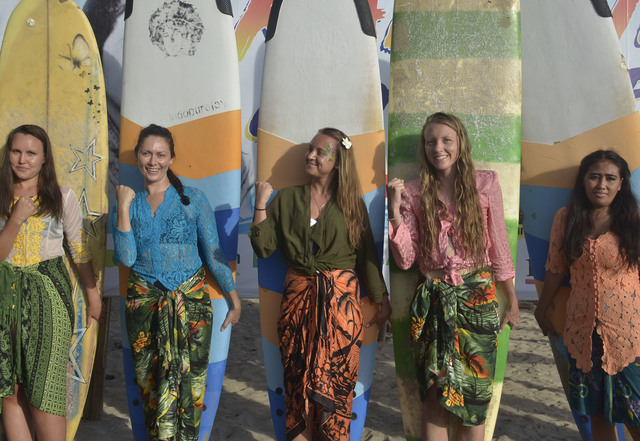 Some 500 celebrities attended the rally – famous musicians and television and film actors – including Abdee Slank, Addie MS, Bimbo, Glen Fredly, Yuni Sara, Olla Ramlan, Arie Kriting and Krisdayanti. 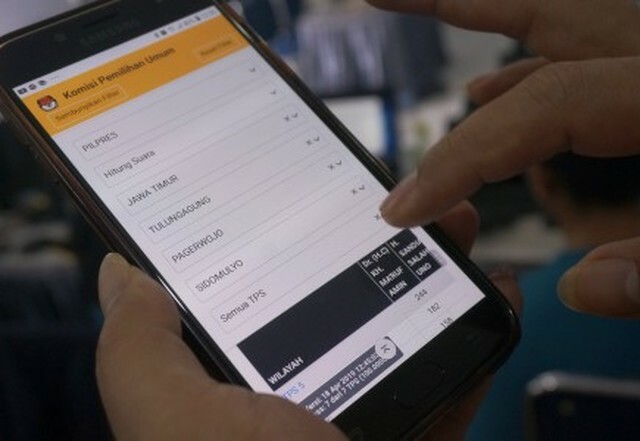 Leaders from the coalition of nine political parties supporting the incumbent were also present, while the widely popular governor of West Java, Ridwan Kamil, also showed his face. 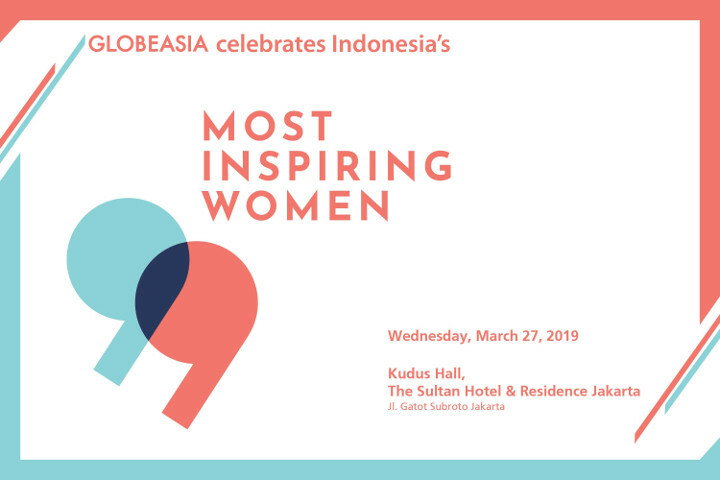 In the VVIP area, some top politicians were spotted, among them Megawati Soekarnoputri, chairwoman of the PDI-P, Muhaimin Iskandar, chairman of the National Awakening Party (PKB), Oesman Sapta Odang, chairman of the People's Conscience Party (Hanura), Hary Tanoesoedibjo, chairman of the United Indonesia Party (Perindo), Grace Natalie, chairwoman of the Indonesian Solidarity Party (PSI), and Diaz Hendropriyono, chairman of the Indonesian Justice and Unity Party (PKPI). Hasto estimated that about 600,000 people attended Saturday's rally, although the stadium can only seat about 160,000. 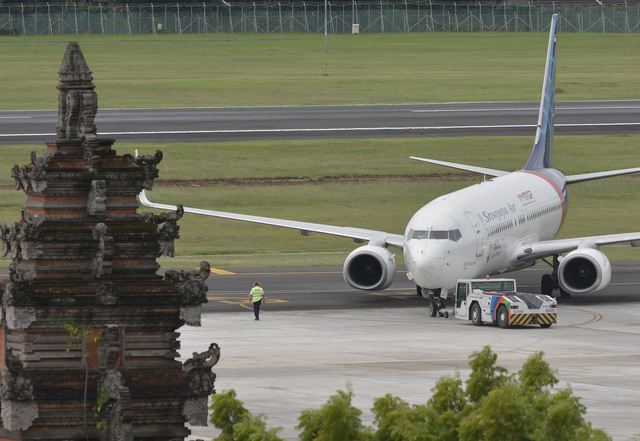 However, the organizers also utilized the arena's supporting areas to accommodate more participants, many of whom traveled to Jakarta from other cities. The highlight of the event was Jokowi's speech. However, the rally also offered many other attractions, including cultural and music performances and a culinary festival. "We wanted to make use of the stadium's whole area," Hasto said. 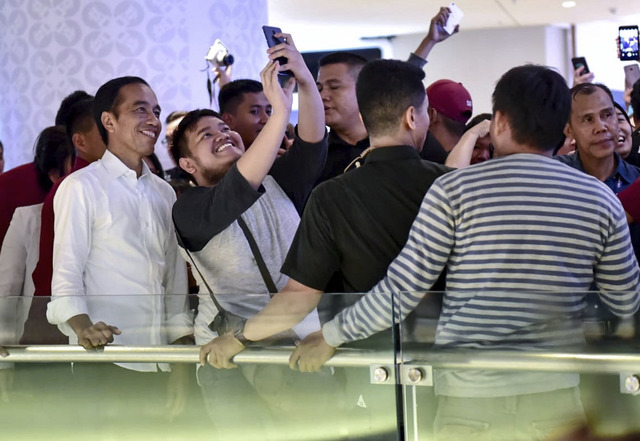 The rally ended at around 5 p.m. as Jokowi and Ma'ruf had to prepare for the last presidential debate, which was scheduled to take place at the Sultan Hotel in Central Jakarta at 8 p.m. The main themes of the debate were the economy, social welfare, finance, investment, trade and industry. "This rally coincides with the last debate. 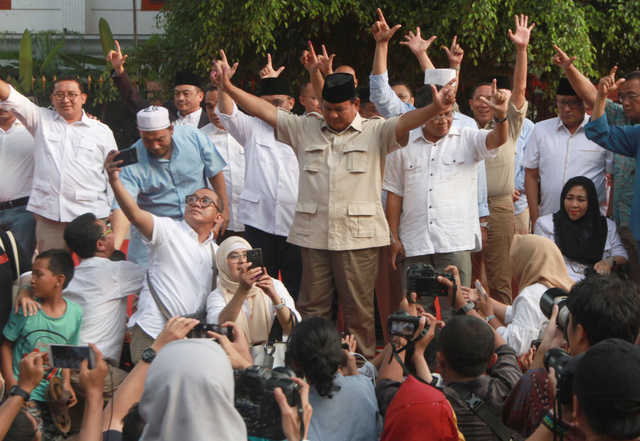 Jokowi and Ma'ruf have prepared themselves well and we are set to win the debate," Hasto said. A team of volunteers quickly cleaned up the venue after the rally, as many supporters rushed home to watch the debate on television.